Dr. Emma Steele is baffled when she finds herself dressed in mental health blues, tied to a stretcher, in her own ER. She was hunting for a killer. She found him. Just as he found her. He planted evidence accusing her of his crimes. She’s innocent, so she’ll be free soon. She has friends who’ll help. Twice wrong. Things can’t get any worse. They do. A construction worker unearths a human skull dating to the 1960s on the campus of the University of Mississippi. 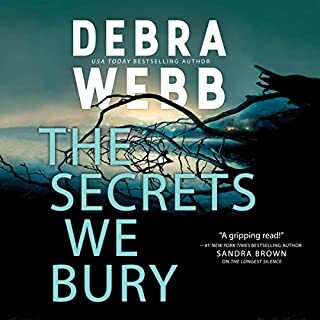 Dr. Diana Bratton is a surgeon surrounded by bodies after the discovery of her Aunt Phoebe’s 50-year-old note detailing the manners of death. Suicide, accident, natural cause, and one death classified undetermined are soon crossed off this list - leaving Diana to believe that only murder remains. When Diana spots photographs in a 1966 university yearbook, Phoebe is linked not only to that death, but to the recent deaths of two local men. 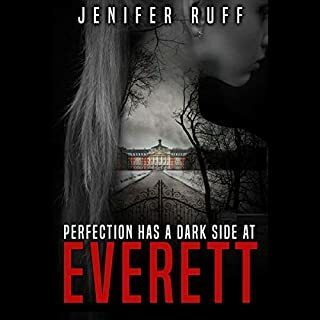 Boston District Attorney Will Sullivan seems destined for greatness...until his daughter, Sydney, becomes seriously ill. Now, both parents resolve to do anything to save their daughter's life. But in the twilight world of Briarwood Medical Center, nothing is as it seems. 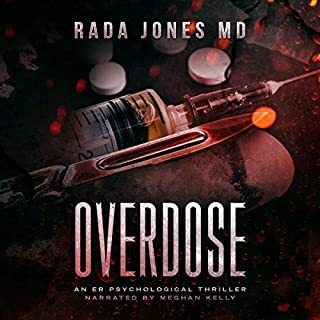 Patients on the brink of death are not only surviving but thriving, while others wither away...and the recoveries all revolve around the ministerings of a mysterious counselor, who takes an unsettling interest in Joanna. In House Call, Dr. Knox Chamblee joins a prominent medical clinic in a small southern town and soon finds himself the object of reverse sexual discrimination in the workforce. Worse yet, he is possibly a murder suspect. There are no real leads in the stabbing of nurse Taylor Richards until police uncover tire prints in a driveway that lead them to an answer in backwoods Mississippi. I was a bit surprised by this one. I was expecting a crime thriller with a lot of smart ploys and cool investigations. The story for a large portion felt a lot more like Grey's Anatomy with extra medical terminology than it did a modern Quincy or a medical Criminal Minds. So it wasn't really in my personal preference. But, it was well done. So for workplace politics and interpersonal soap opera style events, with a serial killer on top, this is well done. Here, young handsome Dr. Knox Chamblee joined an obstectrics/gynecology practice. At the same time that Dr. Chamblee is trying to establish his worth to the partners, a nurse who used to work for the practice is murdered. Law enforcement believe that the murderer might be her ex-husband. However, soon thereafter, one of the partners dies while hunting. Is his death accidental or is it murder? Overall, I really liked this story [I learned later that this was the author's first book]. There are a lot of characters and side stories [some of these stories/characters could have been edited or excised as it slowed the story related to the murders a bit]. I think the cut throat world of thriving in the medical world could easily be it's own completely fascinating book [it was really intersting how volume rather than medical care dominated decisions.] However, even with all of these characters, each character is well developed, interesting and kept me wanting to know more. The description of the initial murder is scary and creepy [completely pulled me in.] The setting of the book is the South, which the author clearly knows and loves, is so well described. The narrator did a great job with the different voices of the characters and establishing that southern flavor. 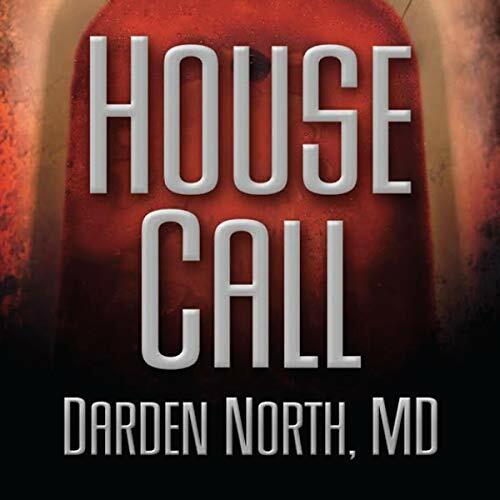 I read Darden North’s first novel, “House Call,” when it was first published and have enjoyed his other novels since. Recently, I’ve gotten into listening to audiobooks on my drive to and from work, so I was thrilled to see that “House Call” had just come out—and I was not disappointed. Narrator Michael Robbins nailed it with his southern dialect and portrayal of the unique characters. Robbins could pass for a Mississippi native! His versatility as an actor came through with other character dialects as well. The narrator added to the professional performance by including an occasional sound effect and a few seconds of introductory and closing music. For me, it was like listening to a movie or play. Now, I feel like I truly know Darden North’s characters in “House Call”: the haughty Dr. Aslyn Hawes; the self-confident but still naïve Dr. Cullen Gwinn and his society-drenched, spoiled wife Madelyn; Jimmy the great-looking ambulance driver, and nurse Taylor Richards whose murder sets the stage for this well-plotted, one-of-a-kind mystery—a story with an ending that no one sees coming. 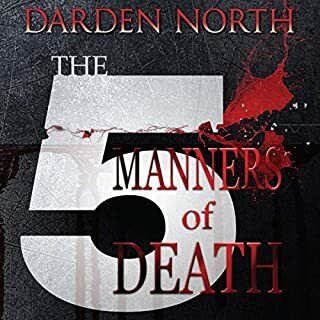 Darden North’s House Call is a murder mystery, but it is so much more. The novel simultaneously tells tales of reverse discrimination, of the treacheries imbedded in diet/anti-depressant pharmaceuticals, of the financial intricacies of the new age of medicine, and of even the psycho-social legacies of Southern miscegenation. Grounded in and around the environs of the fictional Montclair, Mississippi, House Call presents a clever, smart depiction of modern life against the looming specter of a series of murders. North has a sharp eye for characterization whether it’s the haughty Dr. Hawes or the amiable Dr. Gwinn. He deftly shifts perspective across a variety of intriguing storylines, all the while marking his prose with astute commentary (“Whether the body or their relationship was natural or unnatural did not seem to matter”). Centered on the young male OB-GYN Knox Chamblee, the drama unfolds as a medical group becomes chaotically short-handed as the bodies start falling. The ending has some fine ironic, even humorous, twists – an ending that is simultaneously cynical and redemptive. As the reader of the novel on Audible, Michael Robbins captures both the Southern flavor and the urbane wittiness of the writing. That only heightens the pleasures of this rich and lively novel. Good story but the narrator's voice is annoying. I love medical thrillers, it is my favorite genre. I attempted several times to listen to this book and just couldn't get through it. The story was interesting and I wanted to listen to it but the narrator's voice just drove me crazy. It was somehow both monotone and annoying at the same time. Hopefully the author uses a different narrator on his next book. In this first book by Darden North M.D., he takes us into the cut throat world of an Obs/Gyne practice, where productivity and not ability determines if you make partner or not. 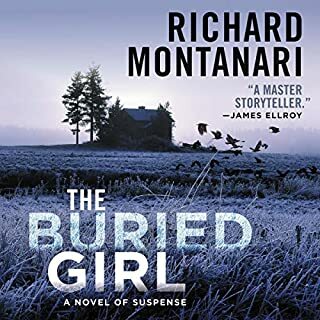 The story starts with a captivating hook, as we experience a murder scene that makes you shudder, and you soon find yourself immersed in the twists and turns of this story. The unique characters and their intertwining lives keep you guessing as to what could possibly happen next and, as to who the murderer is. The narrator did a great job of all the voices. He brought out the emotions in the story well and made you feel the different personalities of the characters well. Murder, politics, drugs, suspense and surprises will keep you guessing. 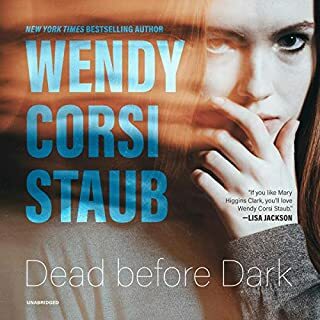 This was an entertaining murder, mystery story that also spoke of the complexities of medical practice in the US and the strains it can put on all concerned.